Steve completed his BA (Hons) at The University of Huddersfield and followed this with a Diploma in Architectural Technology. Steve’s artistic flair, technical knowledge and project management history provide a strong perspective when involved with the practice’s larger, more complex schemes. Recent success has seen Steve working with an initial estimated £500m, 5 year programme of residential and non-residential schemes across Flintshire, North Wales, a mixed conceptual development for the former Drummonds Mill, Bradford, and working alongside Rotherham Metropolitan Borough Council on a mixed residential regeneration programme. 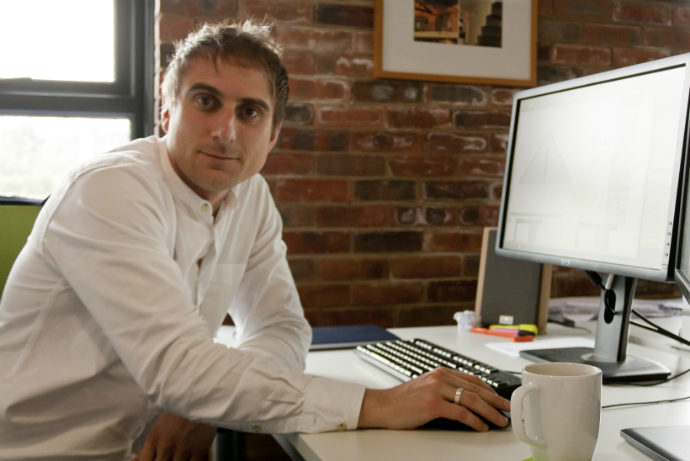 Steve communicates his ideas through his proficiency in the Adobe Suite, Sketchup, Autocad and Revit.